The “KdF (Strength through Joy)-seaside resort” Rügen was an important part of the socio-political propaganda of the Nazi-regime. 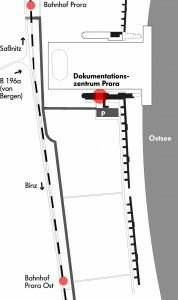 Prora is the biggest constructural proof of the “Third Reich” and bears an architectural as well as a socio-historical meaning. The complex of buildings is the initial point of the presentation, which has been opened since July 2004. 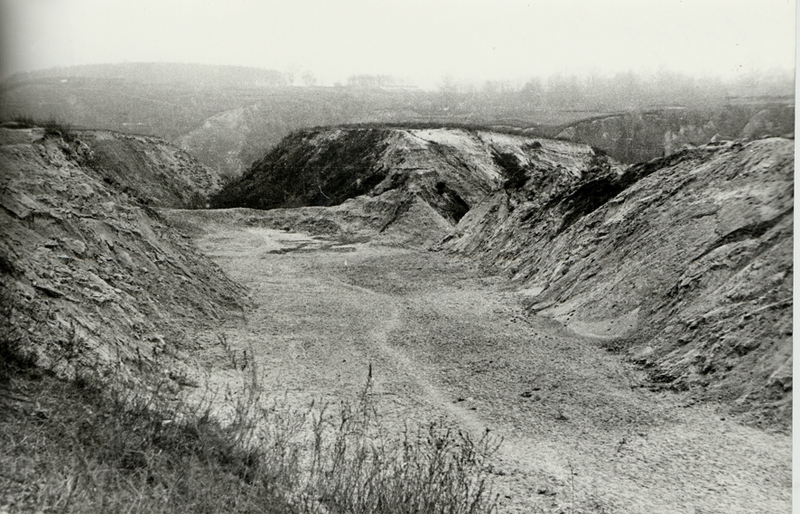 The exhibition MACHTUrlaub deals with the history of Prora and puts it in the context of the national socialist social policy which was primarily characterised by the term “Volksgemeinschaft” (“people’s community”). 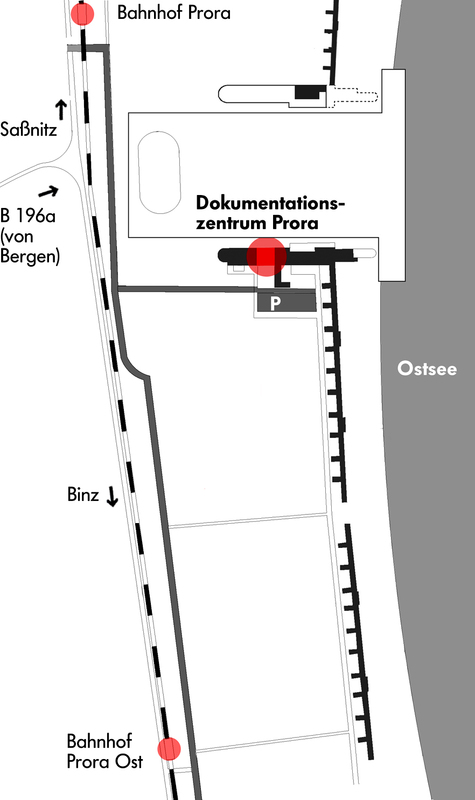 The first part of the exhibition documents the situation on Rügen during the time of national socialism and shows the architectural history of Prora from the first plans, the laying of the foundation stone up to the use of Prora during the Second World War and in the GDR. Additionally the exhibition explains the meaning of the “KdF-seaside resort” Rügen for the national socialist propaganda. The second part of the presentation deals with the national socialist “German Volksgemeinschaft” as an ideological construction and introduces to the primary Nazi-organisations: “German Labour Front”(DAF) and “Strength through Joy”(KdF). 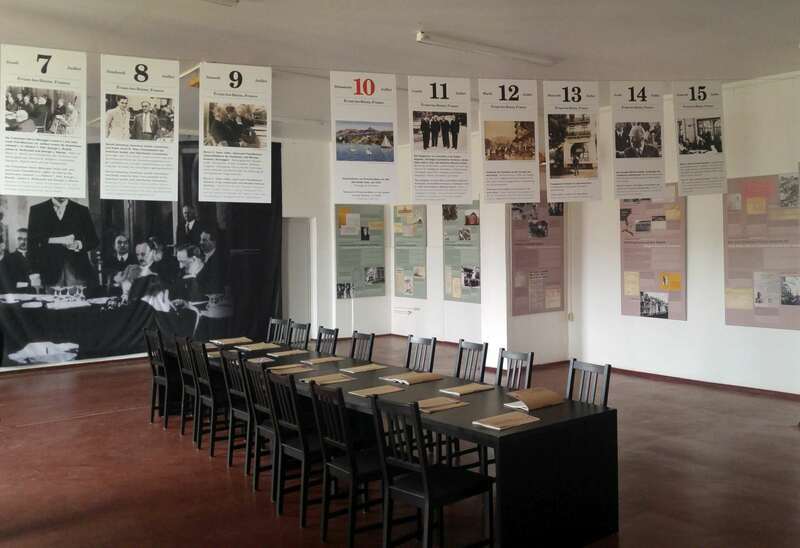 The exhibition shows how the ideology served the target to exclude not wanted population groups (Jews, sick people, disabled people, political opposers such as communists and social democrats) and to form a sworn in military community with the future commission to lead a war. Besides that it shows the contradiction between the socio-political propaganda of the national socialists and the social reality in the “Third Reich”. “Strength through Joy”- seaside resort Prora is shown in the projection room. The exhibition MACHTUrlaub was realised in 2003/04 with the “Programme Culture 2000” of the European Union and cooperating partners from Poland, Austria, the Czech Republic and the Netherlands. The exhipition is in German language, but a booklet with English translation of all texts can be borrowed at the cashpoint.